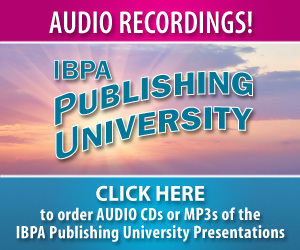 Think about how a trade group like IBPA forms. Members of a community realize they face common problems, and they come together to solve those problems. 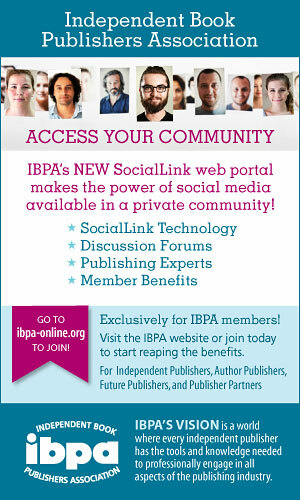 So, why does the IBPA community want and need IBPA to exist? I’m sure each IBPA member would bring their own answers to this question. Depending on when you ask me, I might bring five or six different answers myself! In mid-October, however, two situations converged on my professional life that pushed a single theme forward. First was the approval by IBPA’s board of directors of a new Code of Ethics for IBPA membership. 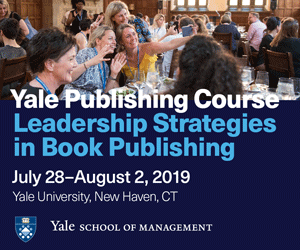 The new code assumes that being part of a professional association of independent publishers and self-published authors means something more than discounts on editorial, distribution, and marketing services. As a community, we work from a cornerstone of shared values, with the idea that real transformation and growth come when these values are put into action. But more on the IBPA Code of Ethics later. In a blog post about the panel, Anderson suggested that Fine might be calling a truce in the traditionally published vs. self-published battle. Instead of this old positioning, Anderson noted, the real battle might be between books and the rest of entertainment media, most of it digitally powered long before books were. “It may be time we all got back on one team and started facing outward—at the real competition,” he wrote. I agree with both Fine and Anderson. 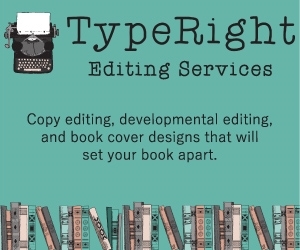 We need people to have easy access to books of all kinds—traditionally published, independently published, and self-published. And, when it comes to competing with the multitude of media vying for a reader’s attention, publishers of all types and sizes are on the same team. But, of course, both these things are easier said than done—particularly in an environment where the big players often have more resources and deeper pockets. How can smaller players be expected to compete on the same team as the traditional folks when they often can’t even afford a ticket to the game? You know what my answer is: IBPA. 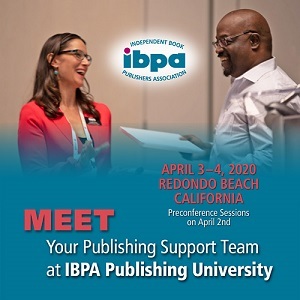 The IBPA community needs IBPA to exist because we provide the inspiration, education, and innovative co-marketing programs that independent publishers and self-published authors need to compete on the same team as the traditional players. IBPA champions independent voices: well spoken, properly edited, cleanly formatted, intelligently distributed, and happily consumed. It doesn’t matter whether these voices bubble up from independent publishing houses per se, or directly from self-published authors. It doesn’t matter whether the goal is to get rich through a bestseller or to change the world though a personal manifesto. All content is publishable if someone cares enough to publish it. That said, professionalism matters. IBPA has to believe, as a community of professionals, that the production of content of lasting financial and/or cultural value is just as important as securing open markets for this content. We must understand and adhere to copyright law so we can ensure that authors and other creators are properly compensated. We must be honest and fair in our dealings with readers and not mislead them with false promises or manipulated reviews. In short, we must pursue a Code of Ethics like the one drafted by IBPA’s board of directors. Check out the new code below. What do you think? Do you see yourself in this community? Would you add or delete anything here? As always, we welcome your feedback and questions and the comments below. As part of the independent publishing community, we pledge . . .
To uphold the highest standards of our industry, to create works of lasting financial and/or cultural value, and to pursue editorial, design, and production excellence. To respect the rights of authors and other creators and stakeholders, to observe all copyright laws and conventions, and to never knowingly publish plagiarized work. To reward authors and contributors for their work, to be honest in our financial dealings, to write contracts in understandable language, to resolve all disputes promptly and fairly, and to foster equal opportunity in our workplaces. 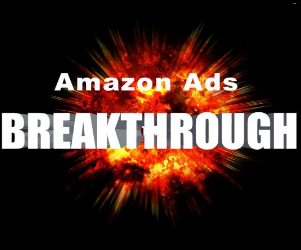 To not mislead readers or buyers with false promises, inflated sales data, or manipulated reviews. To recycle and reuse and to follow green practices. Special thanks to Peter Goodman of Stone Bridge Press for drafting IBPA’s new Code of Ethics and Steve Mettee of The Write Thought for conceptualizing it. 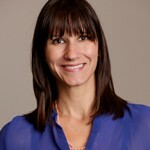 Just before Angela Bole became IBPA’s Executive Director, she was Deputy Executive Director of the Book Industry Study Group, Inc. (BISG), which fosters conversation and consensus across all sectors of the book business. Before that, Angela served for two years as BISG’s Associate Director and two years as its Marketing and Communications Manager. Angela also serves as Treasurer on the Board of Directors of IDPF, the International Digital Publishing Forum.